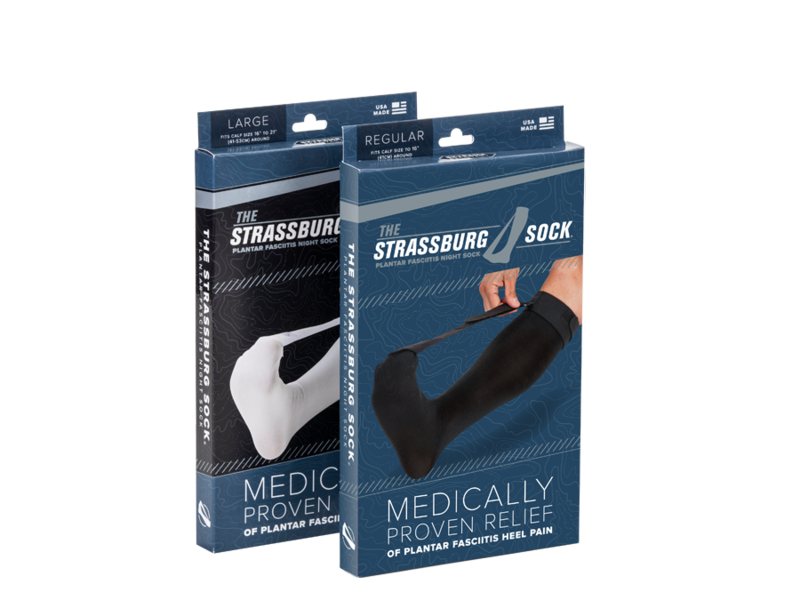 Strassburg Medical is started out as a single product developed by a runner to treat his own heel pain.  At a time when there were only a few products available at running shops to treat runners. Dave Strassburg, practicing pharmacist and son of product inventor Terry Strassburg realized this and spent then next few years knocking on doors of all the shops across the country, personally demoing the product. Strassburg Medical is a company who’s mission is to change the game, in everything we do. 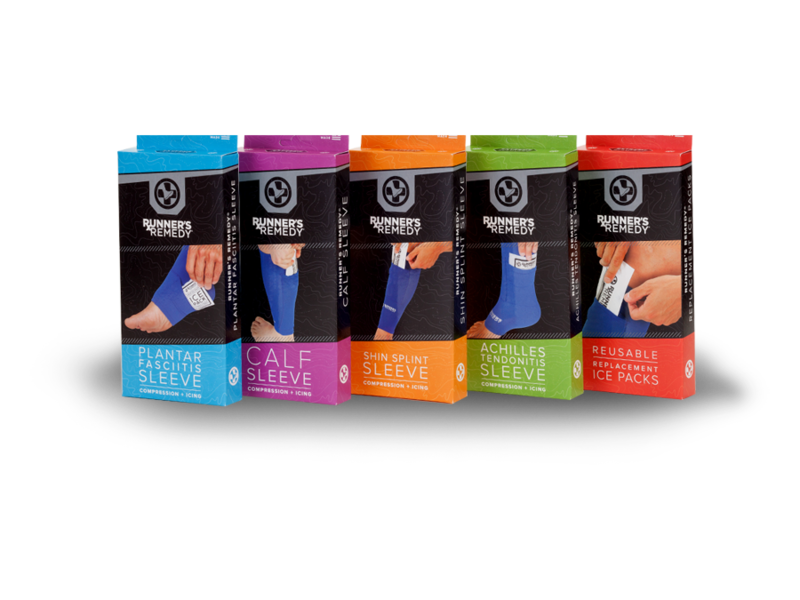 We provide wholesale distribution services to the Running Specialty and medical community. Want to sell to Running Specialty? We can conduct market analysis and show you how. Want us to distribute you products to our current customer base of thousands of customers? We can do that to. For select products which we believe have truly unique market potential we will put our marketing team to work. We have a developed a trusted advisory council with members in every level of the industry. From retailers or vendor colleagues to high level multi-retailer executives that we can share a beer with and discuss the potential your product may have in the market. These relationships we have developed allow us to chart the best course for product introduction and expansion before precious marketing resources are spent.